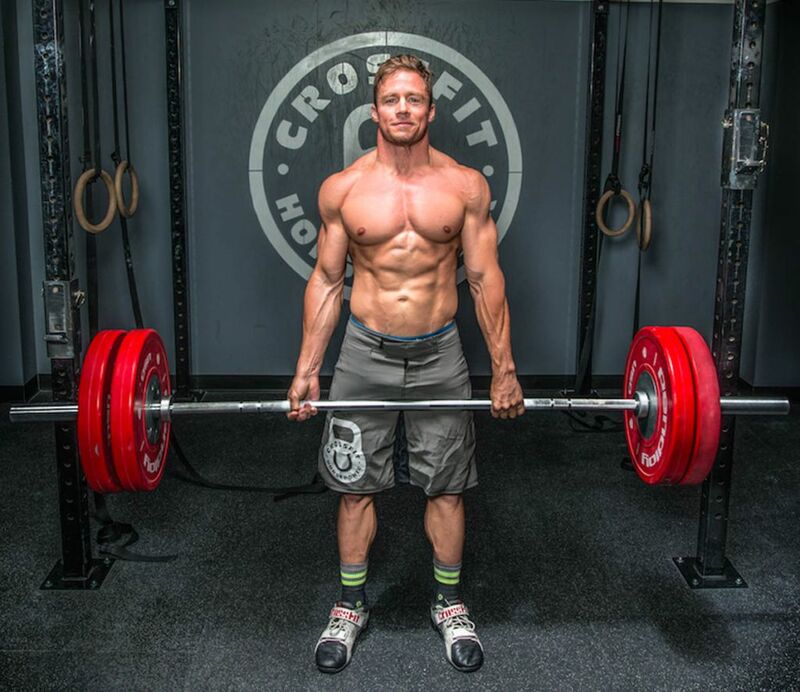 Who: Today’s guest is a world class Cross-Fit trainer and competitor Dan Wells. He competes, trains, is a personal trainer, runs his own gym, a notable TV personality and is also a father. In this episode, we discuss Cross-Fit, why you should check it out and how you can use Cross-Fit to transform your fitness and in turn your life. Dan is open and honest about Cross-Fit and together we analyse what it is, cut through the BS and find out how and why you should try it and how it can have a life-transforming impact on your life right now! I’ll leave it to Dan to show you why you need to try Cross-Fit right now!